live in one and rent the others. 4 1 bedroom 1 bath units in the center of town. low maintenance yard. alley access. rents are $1600 a month. 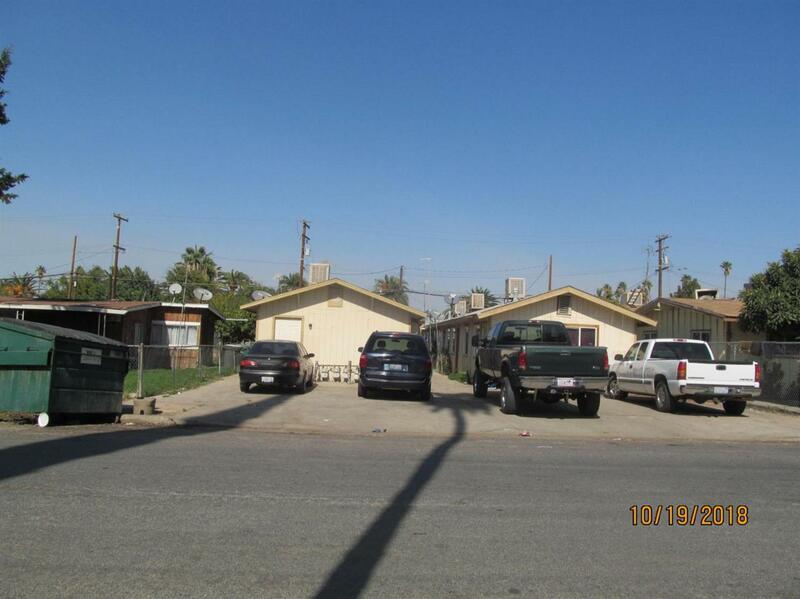 Listing provided courtesy of Lilia Garcia of Century 21 Jordan-Link & Co. - Porterville.